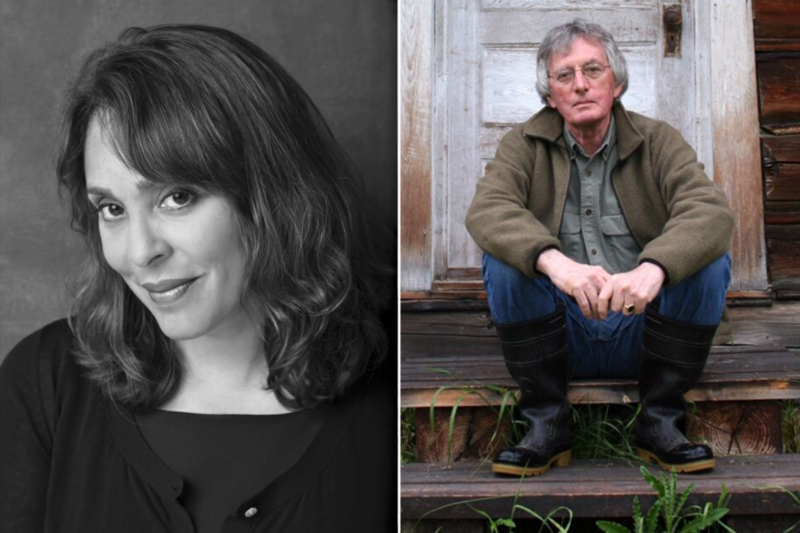 Experience an evening of poetry with two former US poets laureate. An award-winning poet and American Academy of Arts and Sciences inductee (2013), Natasha Trethewey has authored five collections of poetry, including Monument and Domestic Work. Winner of the inaugural Cave Canem Poetry Prize, she currently serves as a board of trustees professor of English in the Weinberg College of Arts and Sciences at Northwestern University. Pulitzer Prize–winner Charles Wright has published more than 20 books of poetry, including his latest, Oblivion Banjo: The Poems of Charles Wright. Additional honors include a National Book Critics Circle Award, a National Book Award, a Ruth Lilly Poetry Prize, and a Griffin International Poetry Prize.